Glenn Stallcop - Meditation at Oyster River - Eleanor Stallcop-Horrox, soprano, Glenn Stallcop, piano. Program Note: It all begins when Marsyas finds the aulos created by Athena. The fair goddess discarded the instrument in disgust when she realized playing it distorted her beautiful face. The instrument, though cursed, has been enchanted, and therefore still produces beautiful melodies. The over-confident satyr challenges Apollo, god of music, to see who can create the most pleasing songs. The winner of the competition will have his way with the loser. At first, the Muses judge the two play equally well. Apollo, concerned that he has met his match, tricks the satyr: he declares Marsyas cannot play exactly as he can. Marsyas takes up the challenge. Apollo turns his instrument upside down and sings while playing. The Muses proclaim Apollo the winner. The wrathful god flays Marsyas alive. The satyr’s blood and tears become the river which carry his name. Biography: Jody Rockmaker (born 1961, New York City) received his Ph.D. in Composition from Princeton University. He has studied at the Manhattan School of Music, New England Conservatory and the Hochschule für Musik und darstellende Kunst in Vienna. His principal teachers have been Erich Urbanner, Edward T. Cone, Milton Babbitt, Claudio Spies, Malcolm Peyton and Miriam Gideon. 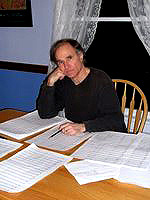 Dr. Rockmaker is also the recipient of numerous awards including a Barlow Endowment Commission, Fulbright Grant, two BMI Awards for Young Composers, an ASCAP Grant, the George Whitefield Chadwick Medal from New England Conservatory, and a National Orchestral Association Orchestral Reading Fellowship. He has held residencies at the MacDowell Colony, Yaddo, the Djerassi Resident Artists Program and Villa Montalvo, and has been a Composition Fellowship at the Tanglewood Music Center. 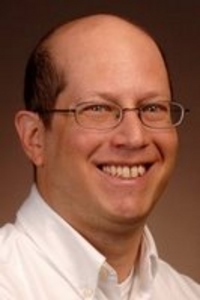 He taught at Stanford University and is currently the Assistant Director and an Associate Professor at Arizona State University School of Music. 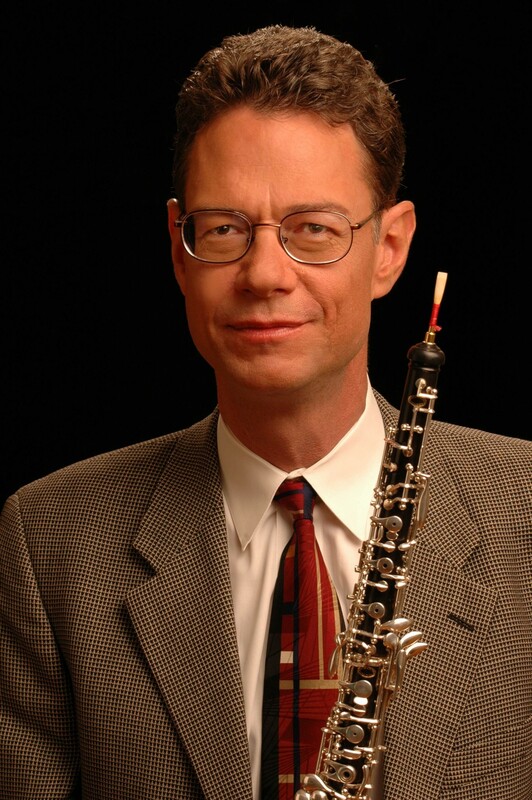 Martin Schuring, oboist: Martin Schuring held orchestral positions with the Hong Kong Philharmonic, The Florida Orchestra, and the Phoenix Symphony before joining the Arizona State University faculty in 1992. He has played with the Grand Teton Music Festival Orchestra since 1980 and serves on the Festival’s Board of Directors. He also serves as President of the International Double Reed Society. Martin has recorded for Philips, Koch International, MMC, and Summit Records. He prepared a modern edition of the Barret Oboe Method for Kalmus. His comprehensive book of oboe technique, Oboe Art and Method, was published by Oxford University Press in 2009. Martin Schuring studied at the Curtis Institute of Music with John de Lancie. Lynne Aspnes, harpist: is Professor of Harp in the School of Music at Arizona State University, Tempe, Arizona. From 1985 until 2008 Aspnes served as Professor of Harp for the University of Michigan School of Music, in Ann Arbor Michigan. 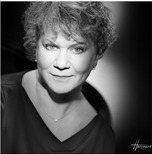 She can be heard in recordings on the Clarion, Collins Classics, CRI, ProArte, Pro Organo, RCA Red Seal and Virgin Classics labels, has served on the faculty of the Interlochen Center for the Arts, and regularly collaborates as performer and instructor at festivals throughout the United States and Europe. Aspnes began her training in her native Minnesota with her mother, harpist Frances Miller. Of her solo recital debut in New York’s Carnegie Recital Hall, the New York Times said, "Lynne Aspnes helped the listener recall what a versatile instrument the harp is... Miss Aspnes is clearly an accomplished artist, whose skill is not to be doubted." "With memory, with the reflection of an echo, a gate opens both ways. We can circle time." - Michael Ondaatje - Devisadero (2002-2007), written for Curt Cacioppo. Falko Steinbach, pianist: Falko Steinbach is recognized worldwide as a soloist, composer and piano pedagogue. 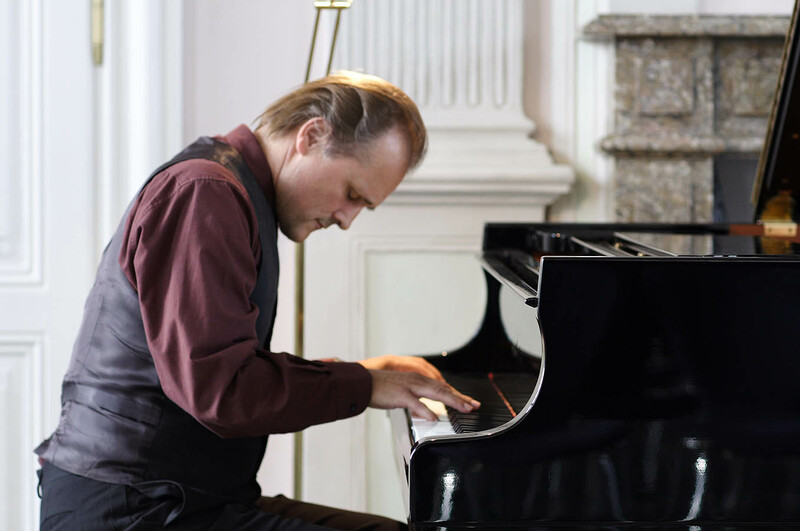 A Steinway artist, he performs and teaches at many international festivals in America, Asia and Europe. Born in Aachen, raised in Leverkusen, he gave his first public recital at age twelve and won his first piano competition at seventeen. He completed his solo performance studies with a doctorate, graduating with distinction. He also has a degree in theory and composition and studied at the Guild Hall School for Music and Drama in London on a DAAD scholarship. 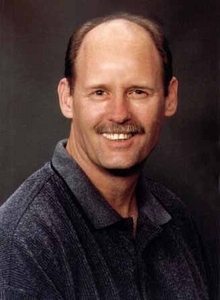 After teaching at the University of Cologne from 1989-1999, he became a professor for piano performance and head of the piano area at the University of New Mexico. His repertory includes a wide spectrum from Bach to contemporary music, which is his special interest. 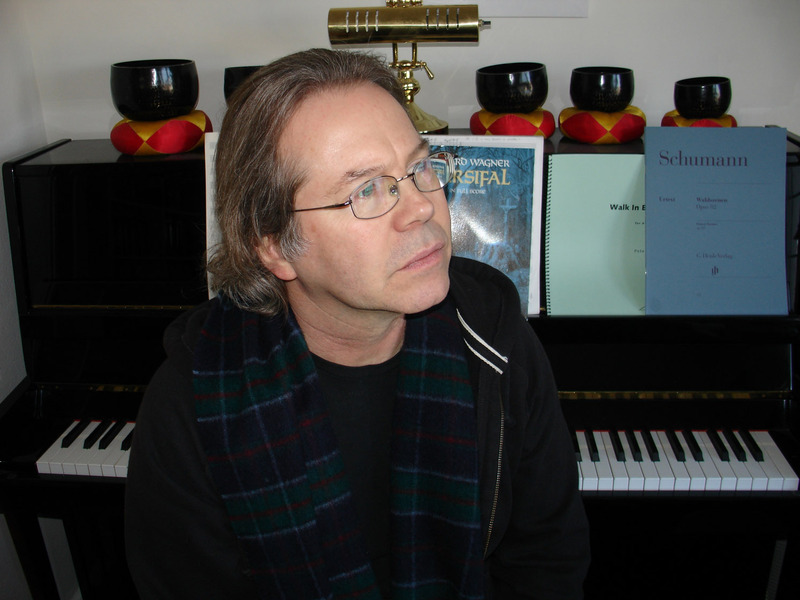 As a composer, Falko Steinbach has written for church music, chamber music and piano music. Program Note: Two of the songs in Voices of Women were set to lyrics written by women. The Memory Tree, a reminiscence of a girl's childhood love and loss, was written by the contemporary New York poet, Anne Tallon. Three Things was written by a man in a woman's voice. Yeats, in this extraordinarily moving poem, expresses a dead woman's longing for life. It is published in his volume The Winding Stair, under the sub-title Words for Music Perhaps. Yeats said that he didn't write the poems "so much that they be sung, as that I may define their kind of emotion to myself. I want them to be all emotional and all impersonal." The third stanza presents a question of meaning in the phrase "and did after stretch and yawn." Yeats uses this image in this and other poems to indicate sexual arousal, which she feels here after meeting her "rightful man." Christina Walshe was born in 1888, in England. A Woman to Her Lover and four other poems by her were set to music by the then famous English composer Rutland Boughton, under the title Songs of Womanhood. She came of age at a time of great activity in the area of women's rights. Universal suffrage was finally achieved in the United Kingdom in 1928. She died in Vence, France in 1959 where she was teaching. Where is the child who once was me? The gentle youth I loved so much. Playing games to our fantasy? Blown to the wind in thoughtful mime. Hidden beneath the memory tree. The gentle touch had said good-bye. To bear you children, wearing out my life in drudgery and silence? If that be what you ask, O lover, I refuse you! Go! I am no doll to dress and sit for feeble worship. If that be what you ask, fool, I refuse you! My body supple only for your sense delight. Oh shame, and pity and abasement! Not for you the hand of any wakened woman of our time. Until we reach the very heart of God. Biography: Joyce Hope Suskind has enjoyed a varied career as composer, performer, and teacher. She was born and raised in New York City where she resides. Beginning her musical studies as a pianist, she entered the High School of Music and Art where she became an oboist. She entered Juilliard on an oboe scholarship and then transferred her major to the study of voice. Her composing career grew out of her work as a pianist for the Martha Graham School after completing Juilliard. Improvising for modern dancers revealed her talent for composing. She was commissioned by Lehman College to write the score for a Balinese Dance, using gamelons and other instruments. She is primarily a composer of vocal music. She is published by Casia, a subsidiary of Hildegard, and the American Composers Alliance. Leonarda Productions has released a CD of her Six Yeats Songs. Her setting of the Gerard Manley Hopkins poem Peace was performed at the annual Hopkins Festival in Ireland., and later incorporated into a cycle called Meditations on War and Peace presented at the American Composers Alliance June Festival. Susan Gonzalez, soprano: In addition to a rich and varied career in both opera and concert performance, Susan is also active as a stage director. She has appeared with the Chicago Lyric Opera, New Orleans Opera, the Brooklyn Philharmonic, Cincinnati Symphony, Annapolis Symphony, and the Bolshoy Opera. She has been a featured soloist with the National Symphony Orchestra and the American Composers Orchestra in the major oratorios of Fauré, Brahms, Schubert, and Mozart. Among her competitive honors are awards from the Metropolitan Opera, the George London Foundation, Leonard Warren Competition, Baltimore Opera Competition, the Liederkranz Foundation, and the American Opera Association. 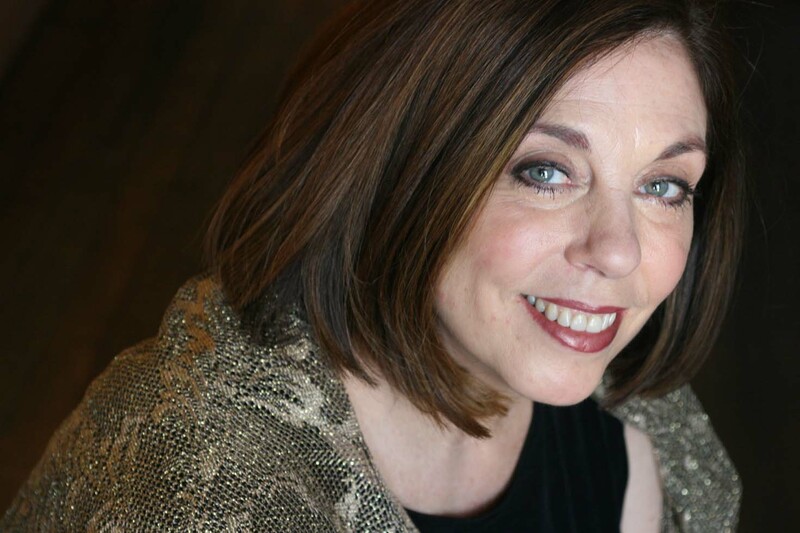 Susan earned her Master’s and Doctorate at the Eastman School of Music and is currently Director of Vocal Studies at Hunter College CUNY where she also directs the Hunter College Opera Theatre. Susan was recently invited to record orchestral songs by Nicholas Flagello which can be heard on the NAXOS label. Her CD, Songs by Women, produced on the Leonarda label, features songs by Joyce Hope Suskind. Program Note: You Choose (2010) is a text-setting by Roque Dalton in which the chamber players become singers. Like other works I have written, my hope is to produce a sense of community amongst the performers and to break the plane between audience and performer by placing the players’ vulnerabilities as vocalists “on-view,” as it were, and allowing listeners to relate to what the takes place more equally. Dalton’s poetry, always attacking any form of officiousness and over-organized governance, consists of a speech given to like-minded comrades that, owing to the speaker being a little less than coherent owing to drink, ends in a warm but none-too-clear discourse on love. Very much of the people, I would hope that the vocal performance—very much of an uncultivated, spur-of-the-moment vocal style—would take place in the spirit and same haphazard collision of approaches presented in the poetry itself. Roque Dalton’s life was as colorful as his poetry. The illegitimate son of outlaw Wynant Dalton of the infamous Dalton Brothers Gang and a Salvadoran nurse, his notorious father left his mother an endowment for him so that he could have an education. Roque studied literature and law at the University of Santiago in Chile and in San Salvador, writing poetry and protesting the repressive regime in El Salvador. He was imprisoned there frequently, escaping at some times, pardoned at others. In 1959, celebrated the Cuban Revolution in his poetry, helping popularize efforts to drive out the US-sponsored Battista government and becoming the poet-laureate of left-wing revolutionaries throughout Central and South America. His work owes more to folk legend than other poets of his time, and focuses on a Mayakovskyan realism coupled with a colloquial and ballad style that is accessible and yet very intimate. His tragic death in May, 1975, more or less by mistake, at the hands of his erstwhile comrades of the ERP in the jungles of El Salvador was an incalculable loss to literature of this hemisphere, regardless of language or political affiliation. The texts are used with permission of La Letra Editores, SA, Mexico City, Mexico. You Choose is the third of four text settings I have written using works by Roque Dalton, here as elsewhere written as chamber works that call for untrained singing, employing the vocal capabilities of all of the players. Biography: Lewis Nielson (b. 1950) studied music at the Royal Academy of Music in London, England, Clark University in Massachusetts and the University of Iowa, receiving a Ph.D. in Music Theory and Composition in 1977. His music appears through American Composers Edition and CDs of his music are available from Albany, MMC, Capstone, Centaur, and Innova Recordings. He has received numerous grants and awards for his works, including from the National Endowment for the Arts, the Delius Foundation, Meet the Composer, the Georgia Council for the Arts, the Groupe de Music Expèrimentale de Bourges in France, the Ibla Foundation, Sicily, the International Society of Bassists, the Ohio Arts Council, the Percussive Arts Society of Italy, and from BCMCC. He has received many commissions, and his works have been performed throughout the United States, South America, and Europe. Recent commissions include his recent works USW (music theatre) from Chicago and New York based Opera Cabal, Tocsin (percussion sextet) from red fish blue fish in San Diego, and Le Journal du Corps from the JACK String Quartet. He was honored recently as the 2007 Cleveland Arts Prize laureate. He served as Professor of Music Theory and Composition at the University of Georgia, where he directed the University of Georgia Contemporary Chamber Ensemble, for 21 years. In 2000, he joined the composition faculty of the Oberlin Conservatory of Music where he is currently Professor of Composition and chair of the Composition Department. Sarah Pyle, flutist: Sarah Pyle is a December 2010 graduate of Oberlin College and Conservatory. She earned degrees in flute performance and environmental studies and minored in chemistry. 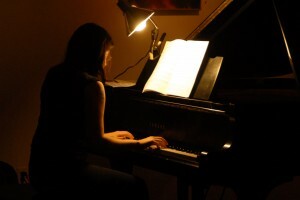 While at Oberlin, Sarah performed for three years with the Oberlin Contemporary Music Ensemble and worked with many student and faculty composers. Most recently she has performed the music of Lewis Nielson on tours to New York and Arkansas. Sarah was a student of Michel Debost and Kathleen Chastain, and her past flute instructors include Nancy Stagnitta and Jill Swetnam. Ran Duan, pianist: Ran Duan is currently completing a B. M. at Oberlin Conservatory in both composition and piano, his principal teachers being Lewis Nielson for composition and Lydia Frumkin for piano. During his studies, Ran's music has been performed in venues across the United States, including the Kennedy Center in D.C, Arkansas State University, and the Baruch Performing Arts Center in New York City. As a pianist, Ran features frequently as a soloist with the Oberlin Contemporary Music Ensemble, having performed recently points on a curve to find by Luciano Berio and Unsuk Chin’s Double Concerto for piano and percussion. Esther Lamneck, clarinetist: The New York Times calls clarinetist Esther Lamneck “an astonishing virtuoso”. Winner of the prestigious Pro Musicis Award, she has appeared as a soloist with major orchestras, with conductors such as Pierre Boulez, and with renowned chamber music artists throughout the world. An advocate of contemporary music, she is known for her work with electronic media including interactive arts, movement, dance and improvisation. She serves as Program Director of Woodwinds at New York University and is the Artistic Director of the NYU New Music Ensemble. Ms. Lamneck makes frequent solo appearances worldwide. She is one of a few performers who plays the Hungarian Tárogató, a single reed woodwind instrument with a hauntingly beautiful sound. 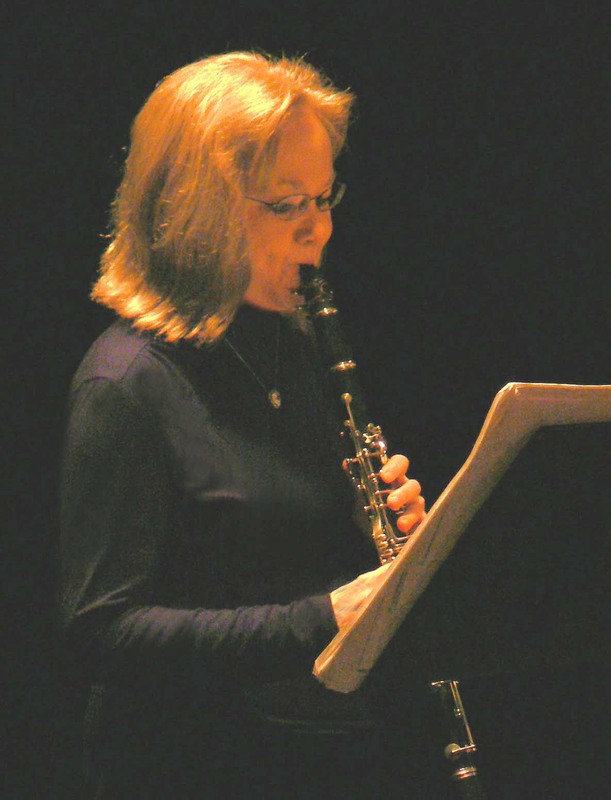 Her collaborations with composers have led to hundreds of new compositions in many genres including solo works for the clarinet and the tárogató. Ms. Lamneck has recorded for Amirani Records, Bridge, Centaur, EMF, Music and Arts, CRI, Opus One, SE AMUS, Capstone, Romeo/Qualiton, New World Records and INNOVA. Martha Locker, pianist: Pianist Martha Locker leads a busy and diverse musical life as a performer and teacher. An avid chamber musician and performer of contemporary music, Martha gives regular performances at Juilliard, New York University and many other New York venues, including Bargemusic, Symphony Space, Greenwich House and Bloomingdale House. As soloist, Martha has performed with the Pittsburgh Symphony Orchestra, the Knoxville Symphony Orchestra, the Westmoreland Symphony Orchestra, Orchestra Nova, the New Juilliard Ensemble and the New York University Repertory Orchestra. 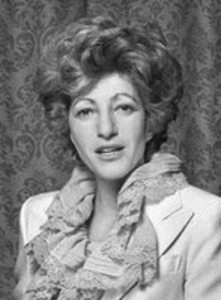 Martha holds Bachelor’s and Master’s degrees from the Juilliard School, where she studied with Peter Serkin, Jacob Lateiner, and Jerome Lowenthal. She is currently a PhD candidate at New York University, where she is working on her dissertation about the challenges of concerto accompanying. Glenn Stallcop - Meditation at Oyster River -(2003) Cantata for Soprano and Piano; Eleanor Stallcop-Horrox, soprano, Glenn Stallcop, piano. Program Note: Meditation at Oyster River was written in the summer of 2003. Though I have not written a great deal of vocal music, I have been drawn to Theodore Roethke's last book of poetry, The Far Field, for at least twenty five years. In the early 1980's, I based a violin sonata on selected passages from the title poem. I am drawn to the collection's natural imagery and insight. And, though the prevailing subject matter centers around the poet's impending death, I have always been taken by the poetry's optimism and celebration of life. As an artist, I sympathize with the poet in his identification of his life energy with his art. Though the end of his life brings despair, it also brings inspiration. That inspiration allows him to treasure his existence and come to terms with its limits. The poem, Meditation At Oyster River, seems to me to be a metaphor for how that life-nourishing inspiration emerged from under the shadow of death. At first, it is just a single ripple, barely noticeable through the stillness. But a lifetime of experience identifies its meaning. A lifetime of seasons identifies the illusive scent of spring. The poet sits on the riverbank and waits with patient excitement for what he knows is coming. His tired body disguising his tingling flesh. As the inspiration rushes over, he is revitalized and feels young again, turning his despair into wonder and irony. After choosing the text, it still took me quite a while to come to terms with it, but I found this project to be enormously fulfilling, even cleansing. I has been about 30 years since I last wrote a set of songs for my sister, Eleanor Stallcop/Horrox. My views on many things both musical and non-musical have changed in the meantime. However, my respect and admiration for her talents and abilities have grown steadily. Hopefully, it does not take another 30 years for the next set. Eleanor Stallcop-Horrox, soprano: Soprano Eleanor Stallcop-Horrox, a Seattle native, studied at Central Washington State College and the Curtis Institute of Music in Philadelphia. She pursued advanced studies in Siena, Italy with Maestro Walter Baracchi of La Scala. She is currently a vocalist in the Seattle Opera and freelance soloist. She was a 1989 Winner of the Bel Canto Foundation Annual Competition and sang at their Buon Viaggio Gala in Chicago. She has also been heard in recital at the Teatro Rozzi in Siena, Italy, and the Governor's Gala at the Governor's Mansion in Olympia, Washington. 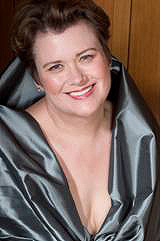 She has been featured as a soloist with the Seattle Opera, Philadelphia Singers, Bellevue Opera, Kitsap Peninsula Opera, Colorado Opera Festival, Colorado Springs Chorale, Orchestra Seattle and Portland’s Bel Canto Northwest. 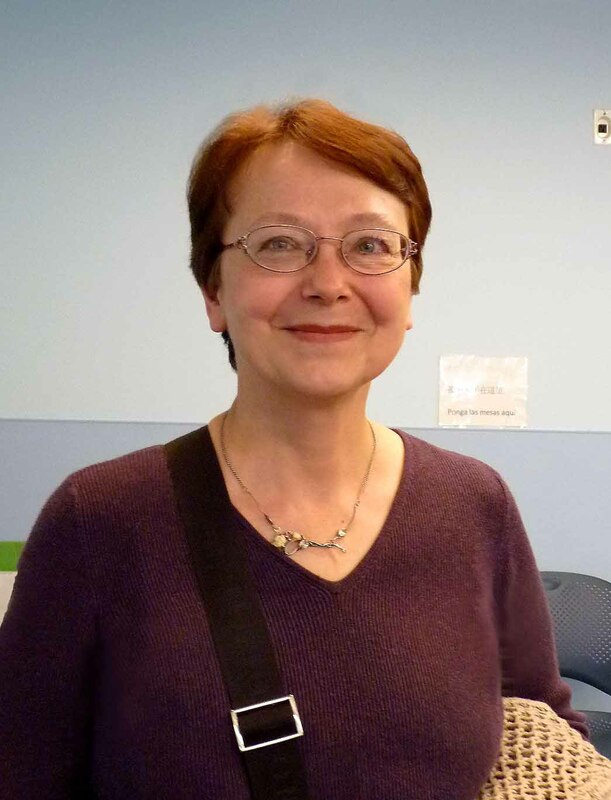 She has been a Seattle Opera Chorister since 1997 and has been performing previews for the Seattle Opera since 1989. http://www.eleanorstallcop-horrox.com. Alive with tiny striped fish, and young crabs climbing in and out of the water. No sound from the bay. No violence. Slapping lightly against a sunken log. Then retire to a rock higher up on the cliffside. Turning not a leaf, not a ripple. Its wings catching a last glint of the reflected sunlight. With these I would be. The tongues of water creeping in quietly. The hummingbird’s surety, the kingfisher’s cunning. Of the first trembling of a Michigan brook in April. And the whole river begins to move forward, its bridges shaking. The cries of the sandpiper. How graceful the small before danger! "Meditation AT Oyster River", copyright © 1960 by Beatrice Roethke as administratrix of the estate of Theodore Roethke, from THE COLLECTED POEMS OF THEODORE ROETHKE by Theodore Roethke. Used by permission of Doubleday, a division of Random House, Inc.